March is Women’s History Month! 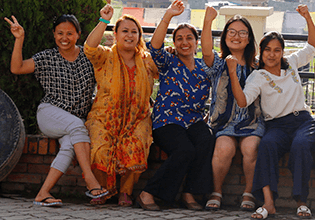 Celebrate women change-makers and activists who have made history and are shaping our future. 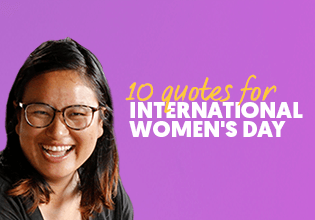 Check out these quotes from incredible women activists and share your favorite on Facebook, Instagram, or Twitter. Check out more quotes here. 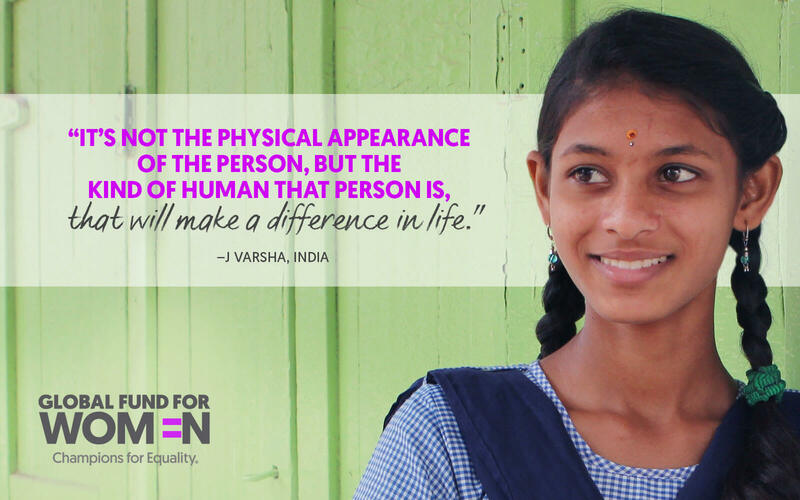 Be a Champion for Equality. 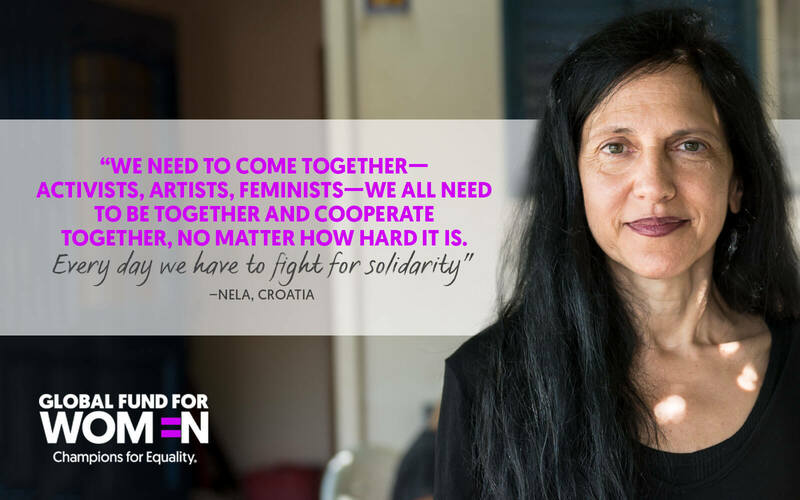 Check out our action toolkit with ideas for how to spread the word about women’s rights and be part of the movement. 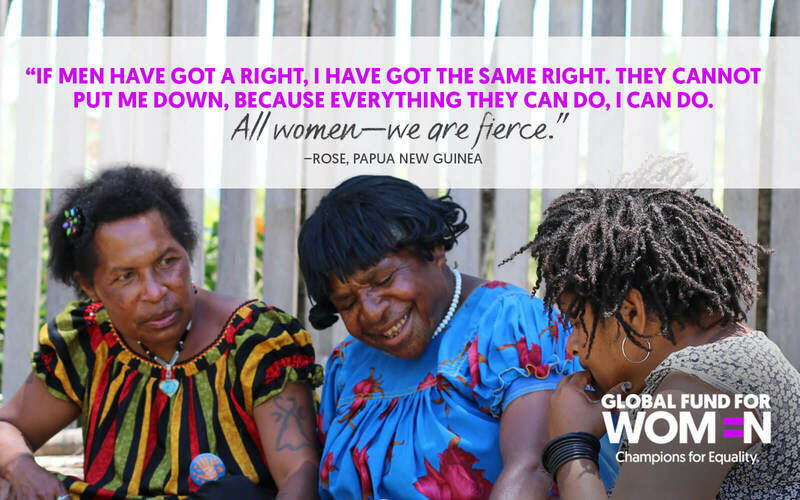 Thanks for celebrating Women’s History Month this March with Global Fund for Women!